Avocado: Are you missing out on this amazing fruit? 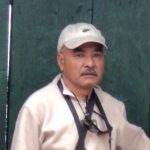 It has stolen the hearts of celebrities—the likes of Kim Kardashian, Miley Cyrus, Victoria Beckham, Tom Selleck, to name a few. In like manner, world fashionistas, socialites and “wellness bloggers” rave about it and what’s more, it has turned into an instagram art food. Amazing as it may sound, it is no more than just a simple fruit—the Avocado (Persea Americana Lauraceae). You must have seen an avocado, or even tasted one. If not, you will want to work this wonder fruit into your meal plan for its incredible nutrient-dense value after reading this. Does ‘alligator pear’ ring a bell? 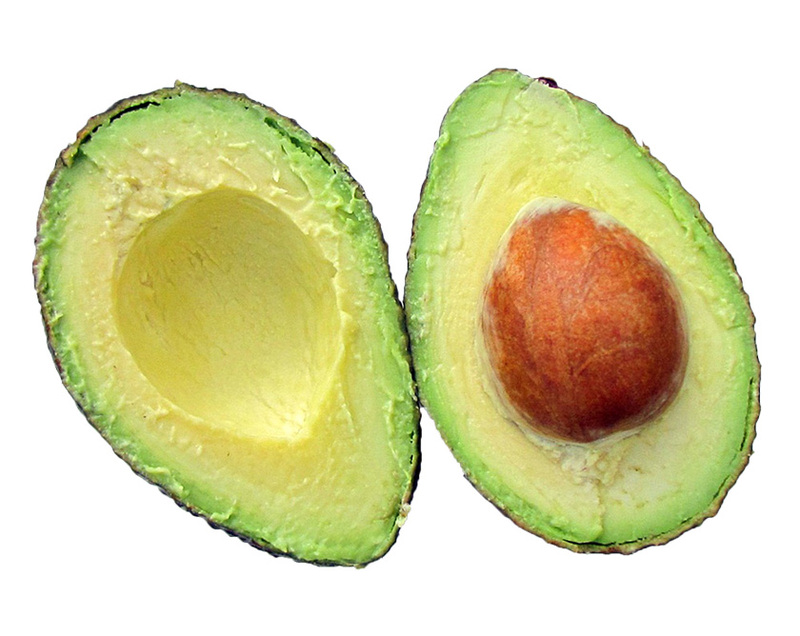 For its dark coarse rind, an avocado is also called an alligator pear. ‘Butter fruit’ is it’s another popular name. The next name of this fruit, I bet, will make you grin like a Cheshire cat. Native to South Central Mexico and the Central America dating back to 10,000 years, the native peoples, the Nahuatl including the Aztecs, called this pebbly-skinned pear shaped fruit as the “Ahuacatl” meaning the “testicles.” The natives also believed it to be an aphrodisiac. This pit-bearing fruit got its present name avocado in 1915 when a cadre of US Californian farmers joined force to start farming avocados on a large scale. There are nearly 400 varieties of avocado found all around the world. Of them, the widely available are: the Hass, almost black in colour and coarse skinned. The other one is the green Fuerto with thinner smoother skin. Of the two, the Hass is more popular for its buttery texture and smaller pit. Many would not know that avocados are packed with nearly 20 vitamins plus minerals and it is the only fruit that contains a substantial amount of monounsaturated fatty acids. As little as half an average sized avocado is packed with almost 140 calories and 15 gram fat—75 per cent of the total fat being monounsaturated. It’s cholesterol and sodium-free and rich in fibre, potassium and loaded with folates and vitamin E.
Little wonder, it has been labelled as the ‘wonder fruit’, ‘richest fruit on earth’, ‘super-food’ and has won many more accolades. There are two kinds of cholesterol (a fat-like waxy substance) in our body, the good one called the HDL (high-density lipoprotein) and the bad called LDL (low-density lipoprotein). Pronounced elevation of the LDL can wreak havoc to our body if not addressed on time. An avocado is rich in oleic acid (also called omega 9 fatty acids) which helps lower the LDL while boosting the HDL. Clinical studies conducted on a group of individuals with high cholesterol level furnished compelling evidence to this finding. After following a week-long diet of avocados, patients saw a 17 percent drop in serum total cholesterol level, a 22 percent decline in both the LDL and the triglycerides (a type of fat or lipid in blood) , whereas the HDL level rose by 11 percent. High level of cholesterol and triglycerides are the main risk factors leading to heart disease. Rich in folate, fibre, potassium and a plant compound called beta-sitosterol, avocados come in handy in keeping the cholesterol level in check and keep the heart healthy. This may sound a little skeptical for diabetics who are supposed to tread a fine line between healthy meal and sugar spike. Fat is a no-no for diabetes, so the high fat content in avocado might get a bad rap. But we are talking here about ‘good fats’—monounsaturated and polyunsaturated fats which are good for even diabetics. It has been clinically observed that intake of a diet high in monounsaturated fat helps to increase insulin sensitivity and facilitates the GLUT4 glucose transport into the cells. High in dietary fibre, both soluble and insoluble, eating raw avocado improves glycemic control and checks the blood sugar levels from spiking. It stimulates good digestion and may even reverse insulin resistance in type 2 diabetes. Surprisingly, obstetricians and dietitians as well advise expecting mothers to eat more of that “oh-so pregnant fruit”—the avocado. Amusing, metaphor to use! In early pregnancy, good supply of folate is essential to prevent neural tube defects (birth defect of the brain and the spinal cord) in unborn babies. 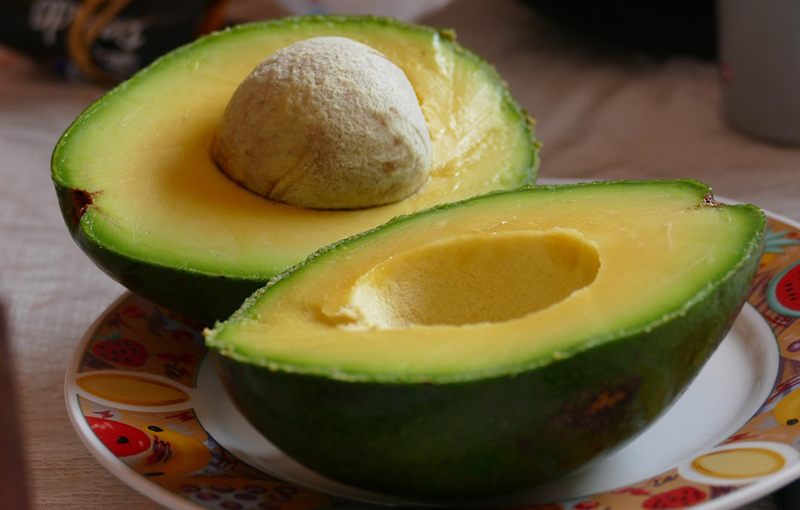 Rich in folate, potassium, vitamin C, vitamin B6, fibre, monounsaturated fats, lipid-soluble antioxidants, avocado cuts the risk of birth defects, improves maternal health, birth outcome and breast milk quality. Because of its high potassium content, avocados also help relieve leg cramps during pregnancy. Incorporating avocado into your meal plan can really help keep your eyes healthy. It is rich in compounds called lutein and zeaxanthin (belonging to cartenoid family), which not only maintain your eye health with anti-oxidant properties but fight off eye diseases that come of age, such as, macular degeneration and even cataracts. Ladies, are you suffering from dark blotches (pre-orbital dark circles) under your eyes? Place a thin peeled slice of avocado under your eyes while you watch TV or apply a paste of avocado and almond oil to the affected skin under your eyes. It can work wonders! Kidneys are very delicate organs of our body and needs very delicate care and handling, like the paper-thin champagne flutes in your bar. Once harmed, they are more often than not irreparable. They are as critical as a healthy heart. Apart from being a rich source of vitamins, minerals and antioxidants, avocados pack a good supply of potassium that is so essential for your kidneys. In people with kidney problem, the body is deprived of potassium rapidly. 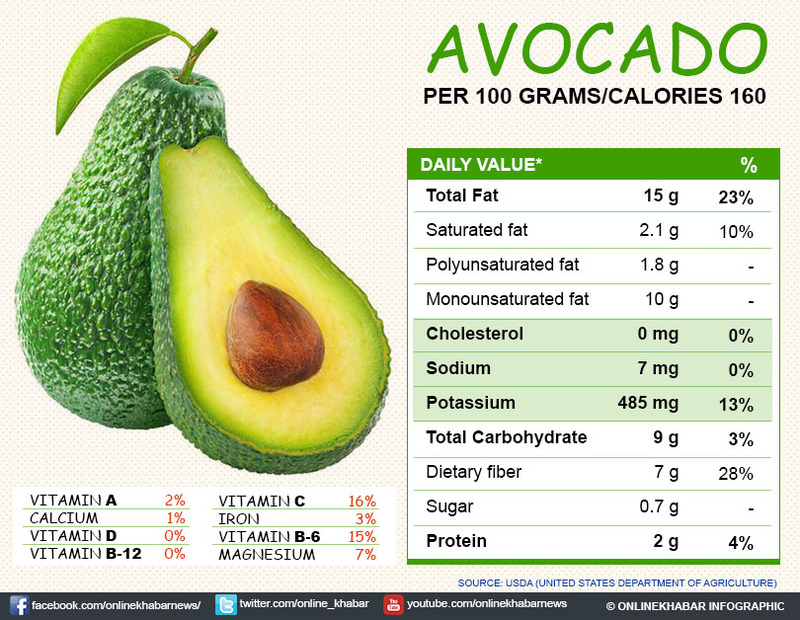 Avocado serves as a natural source of fats (monounsaturated) and potassium in such cases. Intake of moderate amount of avocado helps even chronic kidney patients in stage 4 condition (when 70 percent functions fail). Surprisingly, it is believed that tea made of avocado leaves works as a kidney cleanser as it flushes wastes and toxins from the kidneys. We just checked off the benefits of eating avocados for good health as well as their qualities of preventing and fighting off life threatening diseases. The list of further benefits of avocados is still as long as your arm. The rewards of this exotic fruit (highest in protein of all fruits and richer in potassium than bananas) just keep racking up. This is a little tricky part. When buying avocados, always make sure that they are firm and do not carry soft dark sunken spots or bruises. Mostly, avocados are bought firm and stored (in refrigerator, too) at home for ripening, which takes some 3 to 7 days. For quick ripening store them in a paper bag. It appears the proper method of cutting an avocado and eating it is even trickier. In the beginning, it just does not seem to work. But you get used to it after some time. For more convenience (and for what I most fear that you might cut your fingers), I have link to a video here, which will make things simpler for you. Avocados are eaten raw. Mashed into a fine paste, it makes a good spread for bread, sandwiches and rotis, or a guacamole. It can be eaten as a salad accompaniment or simply sliced and eaten. It serves as the best replacement for dairy butter (100 gm avocado contains around 15 gm fats, whereas same amount of butter contains almost 82 gm fats), mayonnaise or margarine and helps you cut down on an unhealthy calorie intake. Avocados are easily available in Kathmandu. All the leading stores stock it. Now for the price, avocados do not come cheap. The Bhatbhateni and Saleways price is Rs. 490.00 to Rs 500.00 a kilo (almost like Rs. 90.00 apiece). In the US, it’s almost the same: 90 cents to a dollar apiece. Be that as it may, given its nutrient packed value and a host of benefits, you can tweak your meal plan a little and include this power-packed food, say twice a week. The bottom line is: eat #avocados, be healthy!